It’s been awhile since I’ve seen a township road sign. It seems anymore once you get below the county road level, there are no signs. 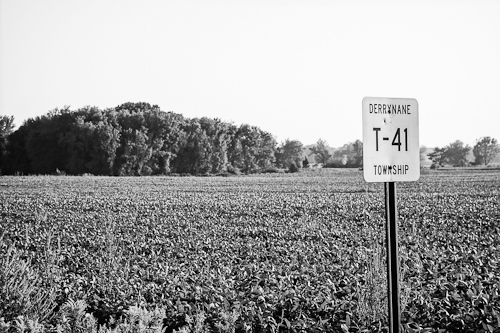 Derrynane Township is in Le Sueur County of Minnesota. The roads I was traversing all had signs like this one. This entry was posted in Uncategorized and tagged copyright ryan ware, country road, field, rural, signs. Bookmark the permalink.